Tricia Jones was born and raised on the south coast of England, and now lives in rural Somerset where she and her husband foster guide dog puppies and volunteer at a local animal rescue centre. After graduating with an MA in education, Tricia worked as an adult education co-ordinator, but recently left to concentrate on volunteer work and her career as a fiction writer. She is also a qualified yoga instructor. 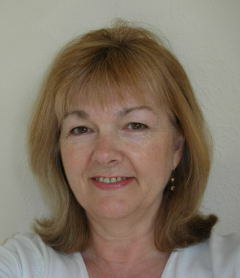 Tricia has written many contemporary romance novels, all of which are published both digitally and in print. Her stories feature strong heroes who like their own way and savvy heroines who make them fight to get it. The settings are based on real places, and when the opportunity arises, she loves to check out those places first hand, especially if they happen to be in France or Italy. With her idealistic beliefs already shaken by the discovery of her late father’s affair, photojournalist Paige Frasier is blackmailed into investigating the latest tabloid scandal involving a press-hating billionaire. Lucas McCord knows first hand what damage the press can inflict and he’ll do anything to protect himself and the people he loves. 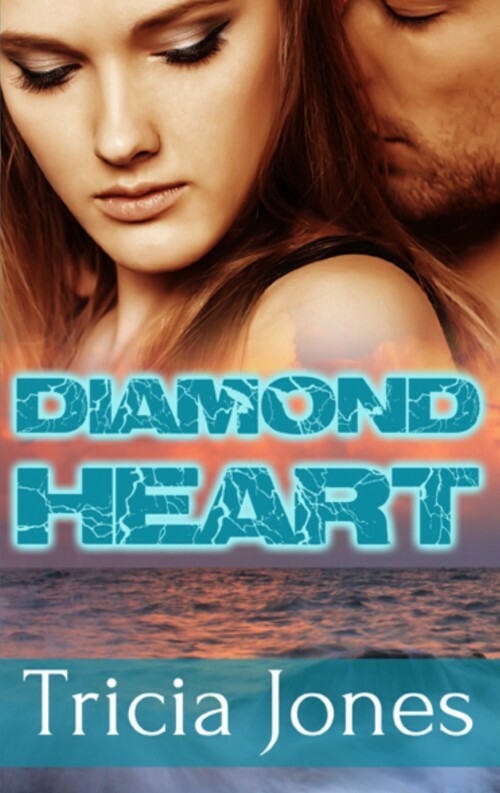 But when Paige tricks her way into his life, he realizes that the secret he guards is worth far more than his reputation, and even Paige’s broken heart is a price he’s prepared to pay. At the heart of yoga is the concept of balance, but this is often difficult for writers to put into practice. When the words are flowing and the muse is on fire it is hard – no, make that impossible – to turn off the computer or put down the pen. How often have we sat, eyes burning, back aching, shoulders screaming, head bursting, and thought “just one more line, one more paragraph, one more page”? Our bodies are designed to move. Movement is vital for good circulation: massaging vital organs, muscles and joints and getting blood to the brain. Sitting at our desks for long periods of time causes the body to slow down and the mind to become sluggish. 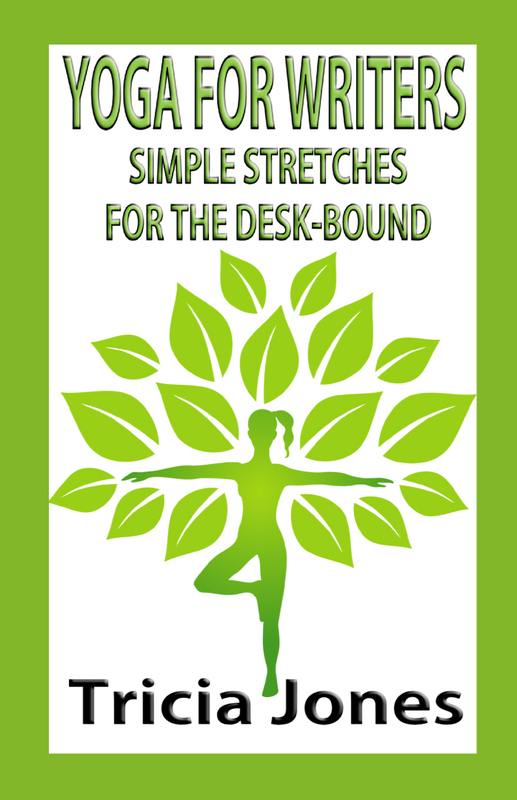 But a few minutes refreshing the mind and body with simple yoga stretches and breathing techniques, many of which can be carried out at your desk, helps release stiffness and tension in the body, enhances concentration and improves creative flow. Although aimed at writers and those working at keyboards and screens, this book – illustrated with simple line drawings – will be of immense value and help to anyone sitting for long periods of time. Why not give it a try?